Well, today is December 14th, and it is a balmy 65 degrees here in Upstate NY! Although the warm temperatures definitely hinder local businesses such as ski resorts or snowmobile shops, it is great for horse riders! We’ve gotten in some extra riding in outdoor arenas and if it continues to stay warm, we’ll be able to trail ride again once hunting season is over. Despite the nice warm weather now, I don’t think it is something we should get used to. 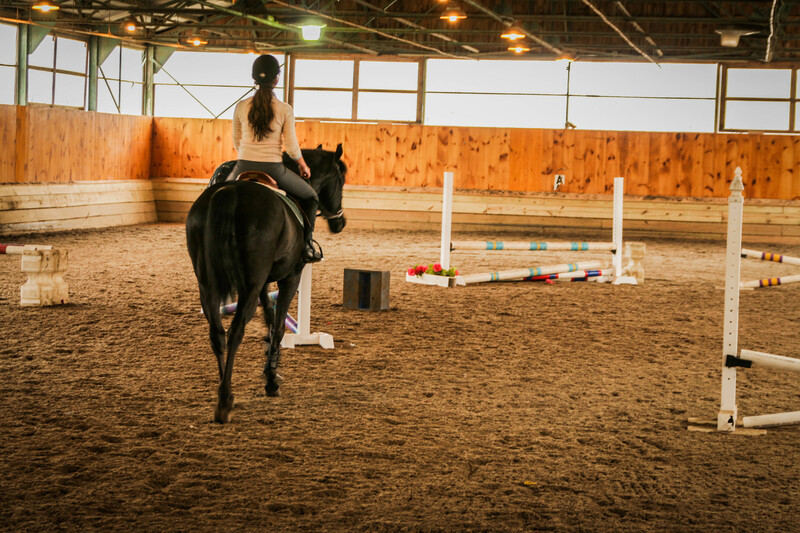 Sooner or later Mother Nature will decide to send some snow our way, along with freezing temperatures, and we will be confined to riding in indoor arenas. Traditional sand arenas are the most popular right now. Although they can work for some, they can be a hassle for others. 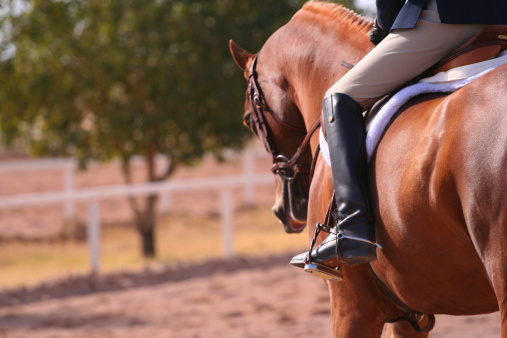 During the winter months where are multiple horses on the footing, it will get dusty quickly. Two different ways of fighting dust in the winter are adding some sort of salts, (which I have wrote another blog about) or watering your arena. Watering your arena during the winter can be tricky, but here are a few tips that I have seen work best if you have no other choice but to water. Water multiple times a day: instead of watering once a day with a large amount of water, break it up into two different sessions. Water once in the late morning, such as 11a.m., and then again at say 2:30pm. This will ensure that you properly maintain the proper level of moisture in your ring and once again, prevent freezing. If you were to water once a day with, the larger amount of water will take more time to absorb into the footing, therefore giving it more time to freeze, so it will freeze faster. Drag immediately after watering: if you drag after watering, it will correctly mix the moisture into your footing and your footing will absorb the water faster. 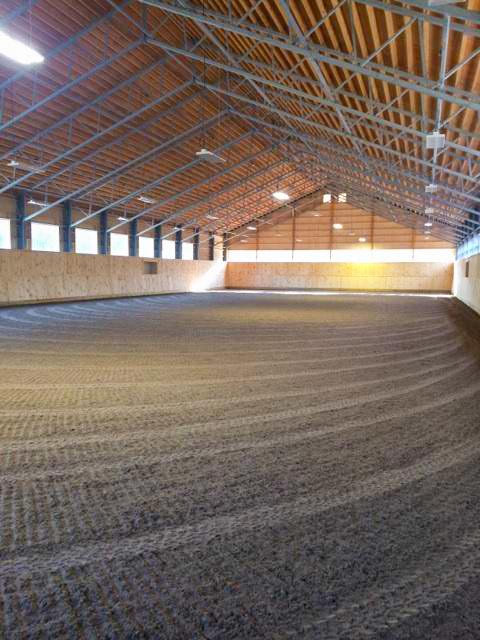 Although these tips can be helpful when you have no other option but to water, eliminate the hassle and add a dust-free footing to your indoor arena. All of our dust-free footings NEVER have to be watered. They are perfect for any colder climate and you won’t have to worry about your footing freezing. Save yourself on maintenance time (and money!) by switching to one of our dust-free footings for your indoor! How do you manage indoor dust?